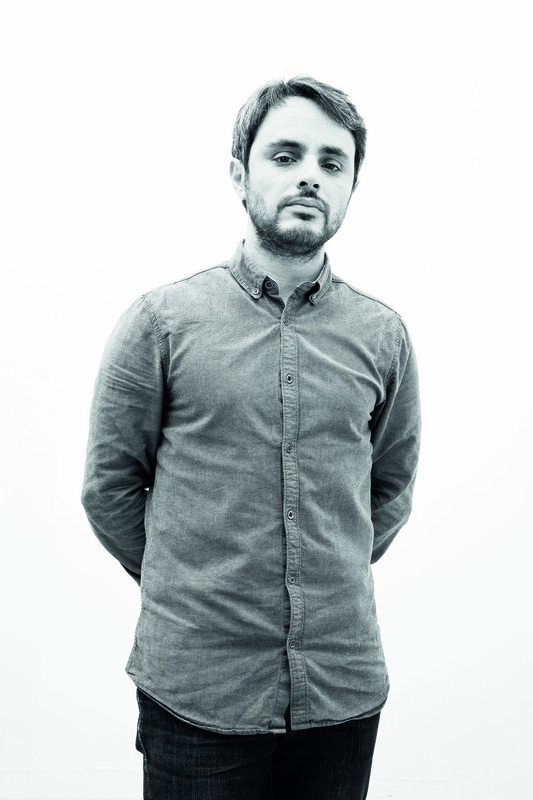 Isaac Piñeiro is a product designer who has settled in Barcelona. Born in Pontevedra, he studied in the Mestre Mateo art college in Santiago before moving to Valencia to study product design at the EASD in Valencia. He continued his studies at the Scuola Politécnica di Milano, where he had the opportunity to learn from professionals such as Odoardo Fioravanti, Huub Ubbens and Matali Crasset. Formal and conceptual simplicity are the basis of his projects with the aim that they may endure the test of time. His main goal is to create intuitive products that seek efficiency in their conception, production and design. Iratzoki Lizaso is an industrial design studio that was set up in the Basque Country last year. However, its two founders -Jean Louis Iratzoki and Ander Lizaso- have already been collaborating for several years. Their work encompasses several area of design: home and office furniture, textiles, lighting, ephemeral architecture and accessories. Long-lasting elements emerge from this work, which inspire emotion and affection. Both of them also work in art direction for different brands. After several years working as designers, they decided to create Omelette-Ed, their own curating company for products designed for domestic use and contract from a human, close and quality approach.